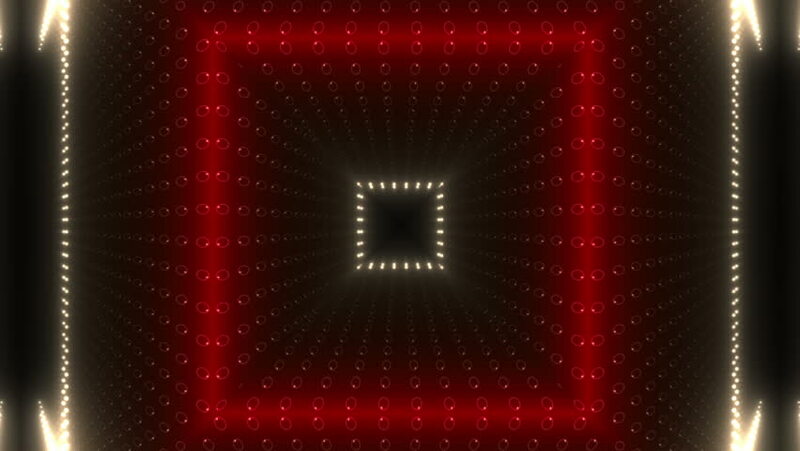 hd00:20Heart shape on digital screen. Seamless loop animation. Different colors and shapes in my profile.